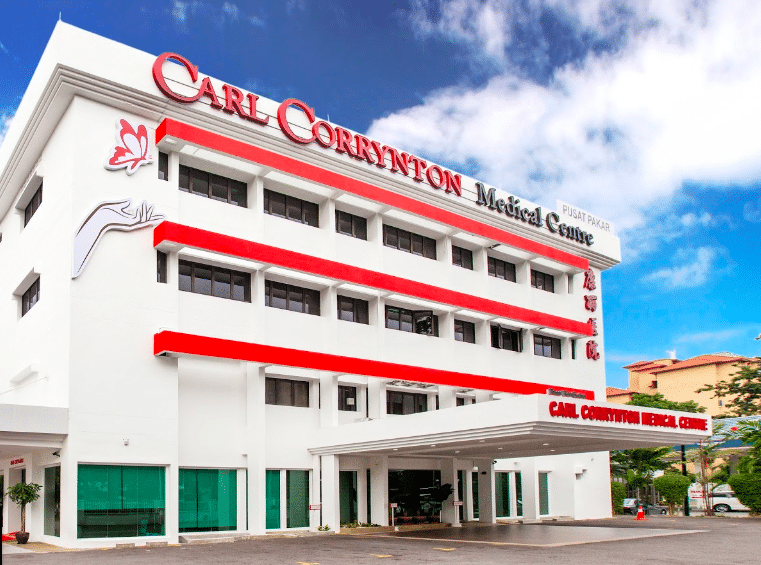 Carl Corrynton Medical Centre located just minutes away from the international airport and a stone-throw away from Penang Island's city centre. Carl Corrynton Medical Centre (CCMC) is committed to become the leading and pioneer medical centre in the Northern Region of Malaysia that is focused on Plastic/Cosmetic Surgery, Wellness & Health Screening, Orthopaedic-Sports Medicine and Kidney/Internal Medicine. Being a licensed medical centre, CCMC ensures that Patient Safety is above all and will do what is best for our valued Patients in line with our belief of providing "Quality Healthcare" in a personal and caring approach. We will only engage qualified and certified surgeons, physicians, doctors and other medical staff to attend to our valued Patients.